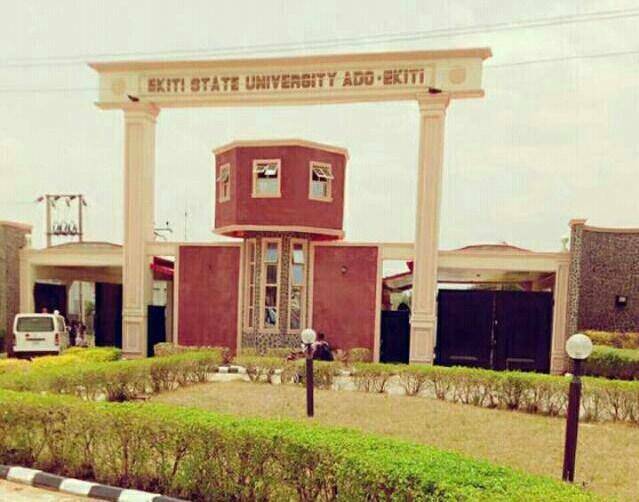 .Ekiti State University (EKSU) has re-opened the portal for Post-UTME online screening registration for the 2018/2019 academic session. Interested candidates can visit: https://application.eksu.edu.ng/site/login to proceed with the application. The deadline for this is October 5th, 2018. .